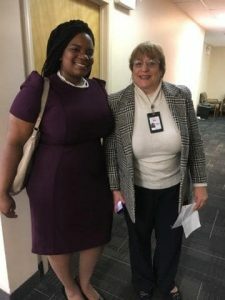 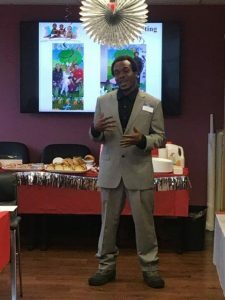 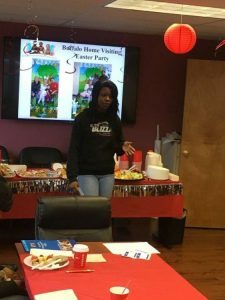 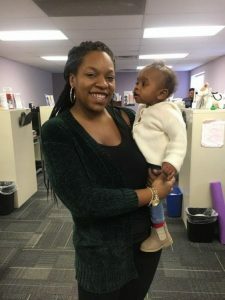 BPPN Legislative Breakfast 2019 - Buffalo Prenatal-Perinatal Network Inc.
BPPN hosted a legislative breakfast this past Friday to discuss BPPN programs and future funding. 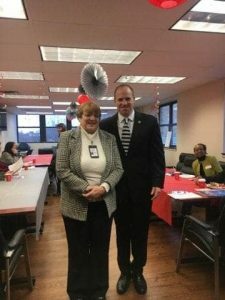 Thank you to the following for joining us NYS Senator Tim Kennedy and Erie County Legislator April Baskin. 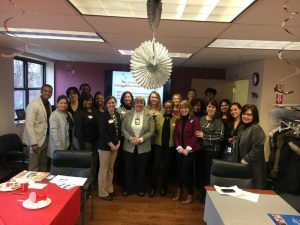 Special thanks to Board Members Whitney Mendel and Janet Nordling for attending and to some of our program participants that spoke about their BPPN experiences.